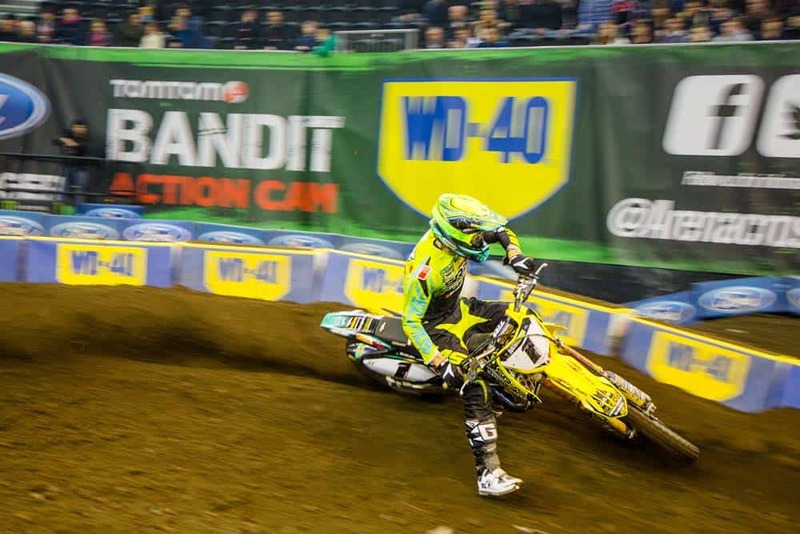 The Arenacross Tour is on a roll. 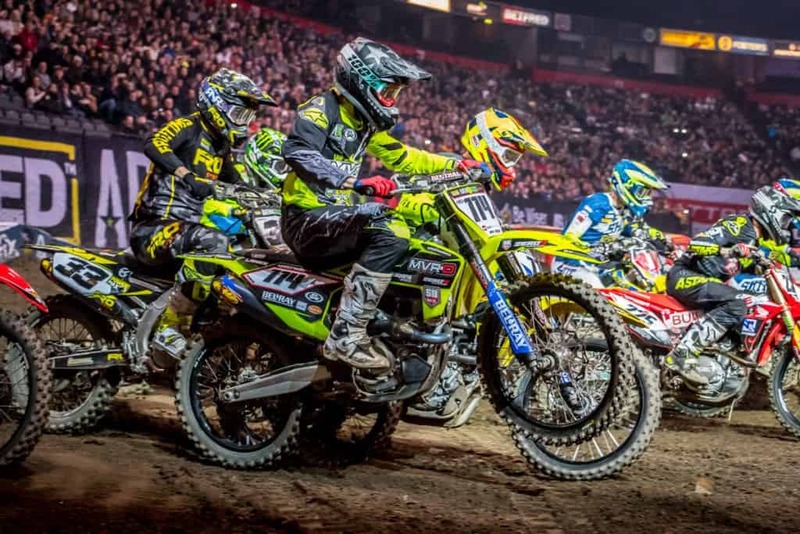 The world’s best indoor Motocross racers and Freestyle MX athletes are lining up and itching to be a part of the 2019 Tour, as are WD-40, who will be returning as the 2019 official lubricant partner with our Specialist Motorbike range. Whilst the stars of the show are undoubtedly the ones doing all the hard work, on the challenging, man-made, multi-tonne soil track, some 40-to-60-foot above the arena floor, and even behind the scenes, there are many building blocks that make Arenacross successful. 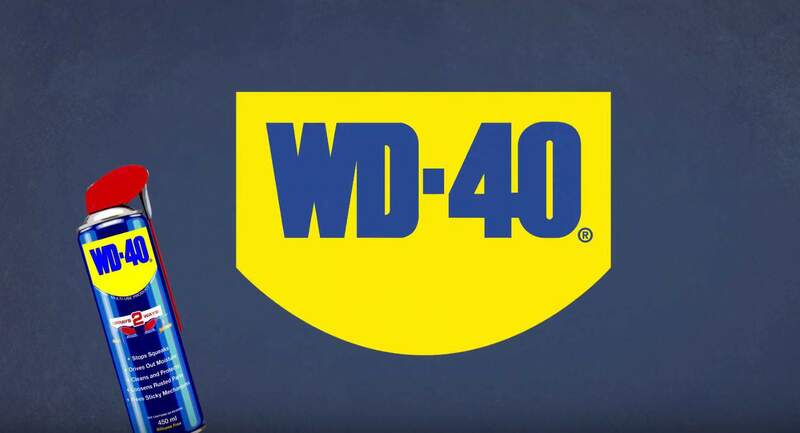 WD-40 has been solving maintenance problems for over 65 years with our unique multi-use formula, and in recent years we have refined a range of products, WD-40 Specialist Motorbike, which are specially designed and formulated for best in class performance for maintaining motorcycles. 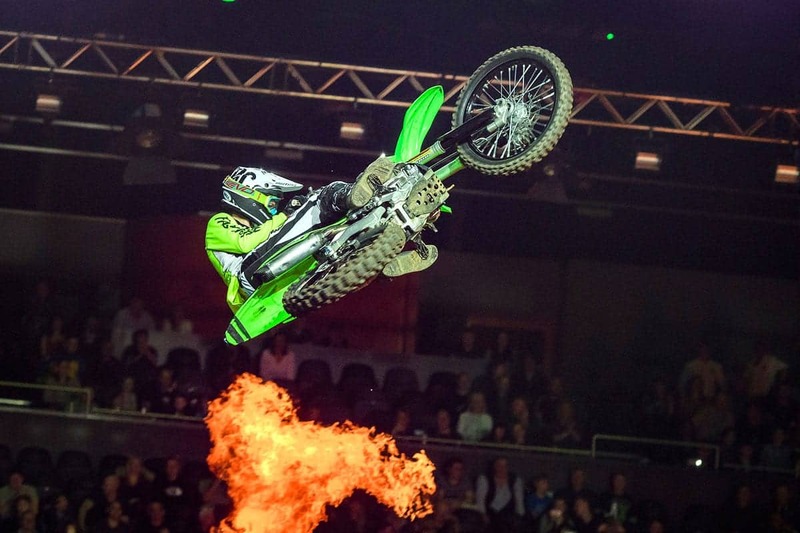 The riders and teams will certainly be putting our products to the test when competing in this year’s Arenacross Tour, as they push themselves and their machines to the limit in displays of endurance, strength, skill and, frankly heart-stopping airborne stunts. 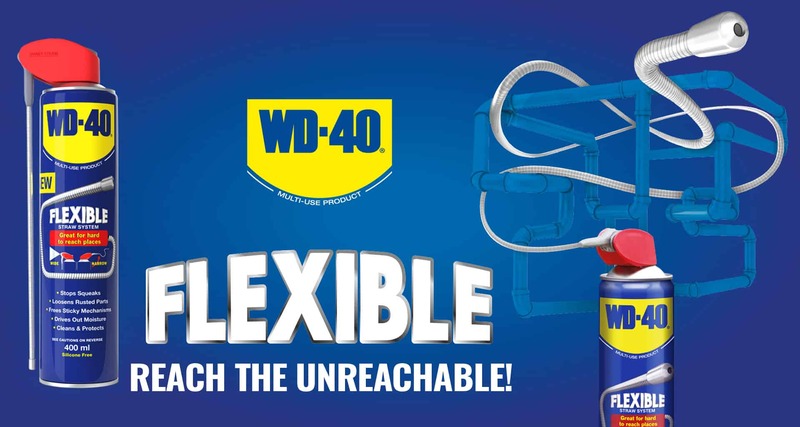 Commenting on the exciting partnership, WD-40’s Head of Marketing David Whittome said; “This official partnership opportunity allows the WD-40 brand to be an integral part of a series of high adrenaline, action packed, stadium events where audiences come to be entertained and where performance is everything. Whether you’re a budding Arenacross enthusiast, or just love to get out and ride (keeping your bum firmly on the saddle we hope!) 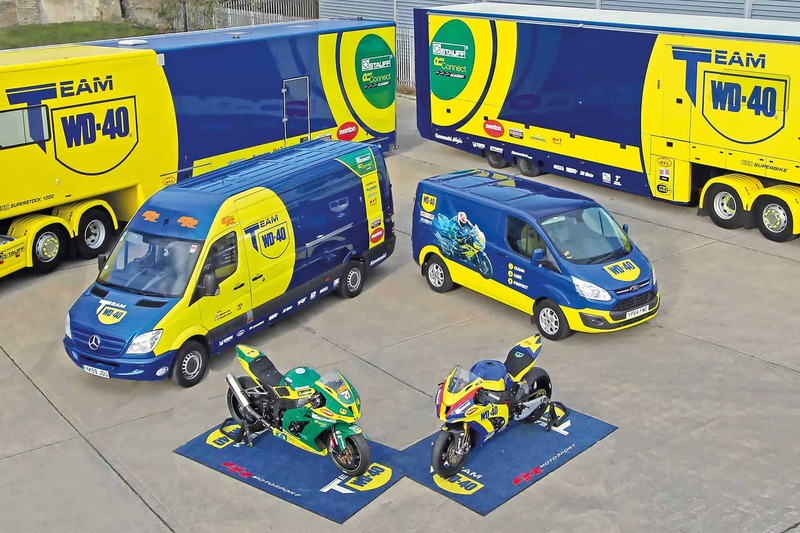 then take a look at the WD-40 Specialist Motorbike range to see how our products could help to keep your motorbike maintained, protected and working better for longer. Motorbike Total Wash – your valet in a bottle; simply spray on and rinse off to remove all kinds of dirt and residue, even after a night on the Arenacross track!